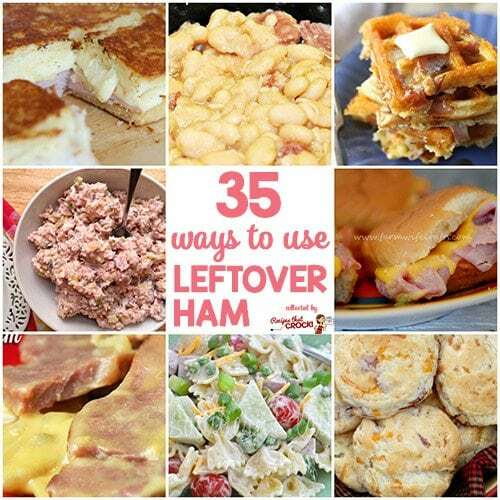 Leftover Ham Recipes: 35 Ways to Use Leftover Ham - Recipes That Crock! As the holiday approaches one thing is for certain, I will be making lots of hams for family and friends. 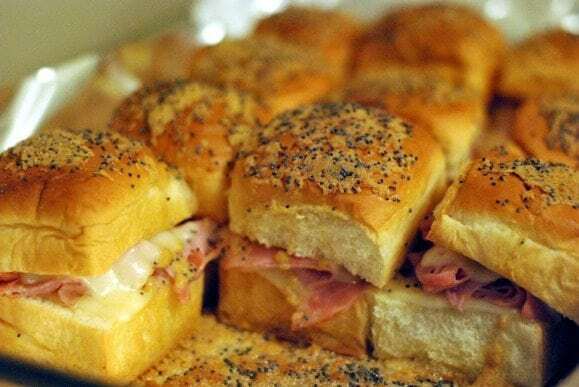 So I asked my blogging buds for their best Leftover Ham Recipes and together we came up with 35 ways to use leftover ham! Psst… Make sure you Pin this list to save for later and check out my Leftover Ham Pinterest Board. While all these recipes are not crock pot recipes, I assure you, in this house the ham itself did its time in the slow cooker. 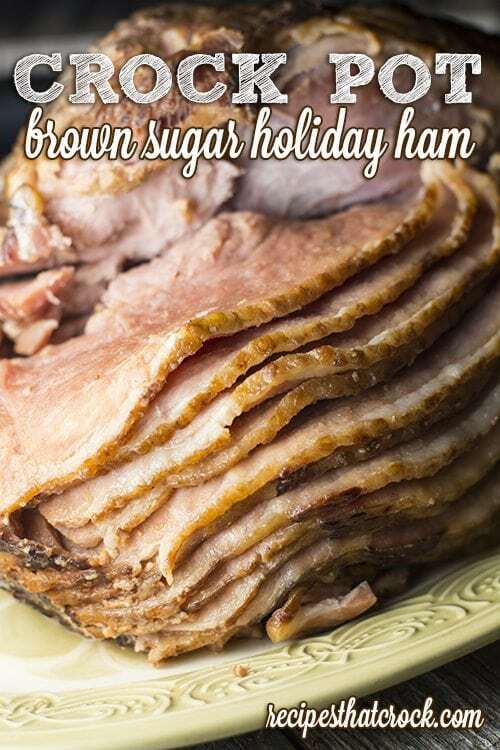 This Brown Sugar Holiday Ham Recipe is my all time favorite ways to make my hams. (Click here if you need help with how long to cook your ham or the differences in hams). 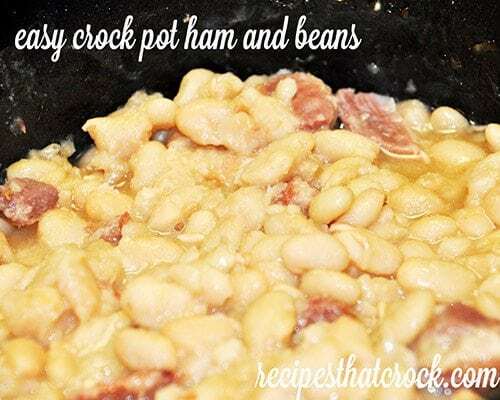 No Leftover Ham Recipes list is complete without Easy Crock Pot Ham and Beans. 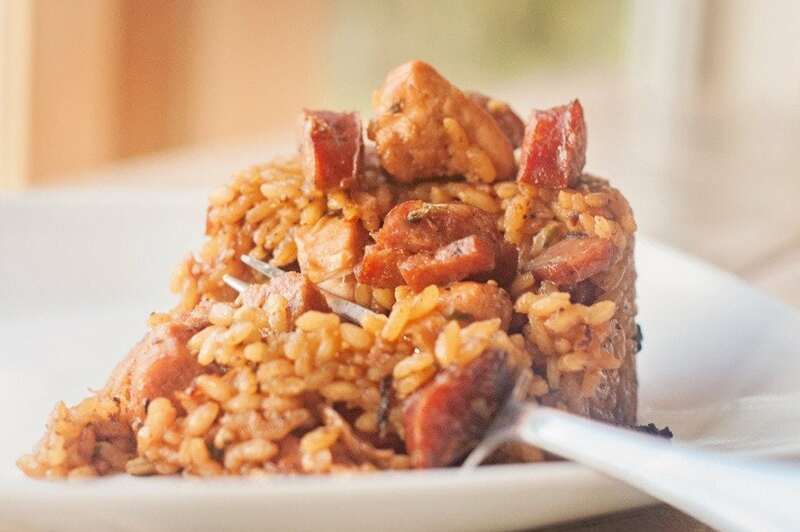 My hubby cannot wait to try this Cajun Jambalaya with Chicken, Sausage & Ham from Aunt Bee’s Recipes. 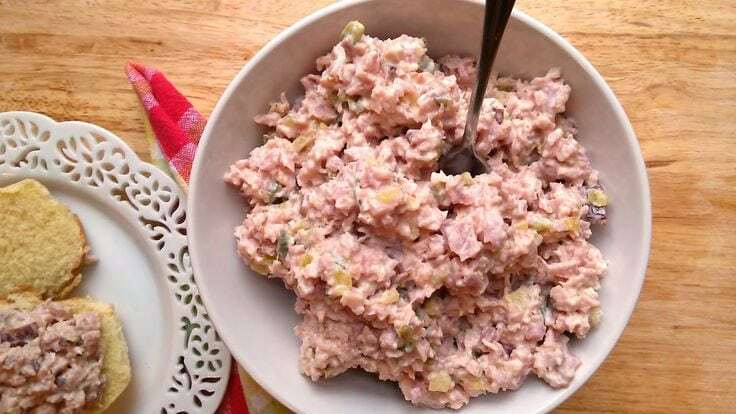 Doesn’t this Ham Salad from Southern Plate look fantastic? 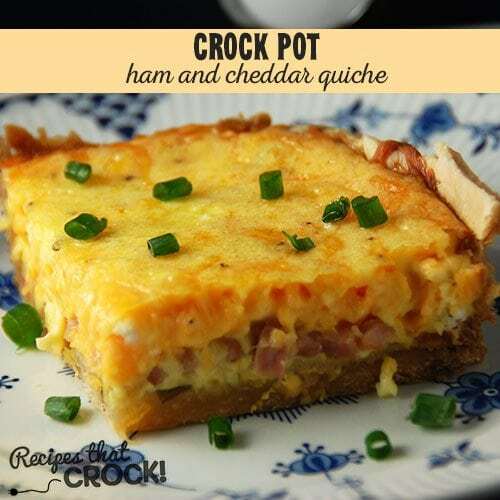 Crock Pot Ham and Cheddar Quiche will have you rethinking what a crock pot can do! 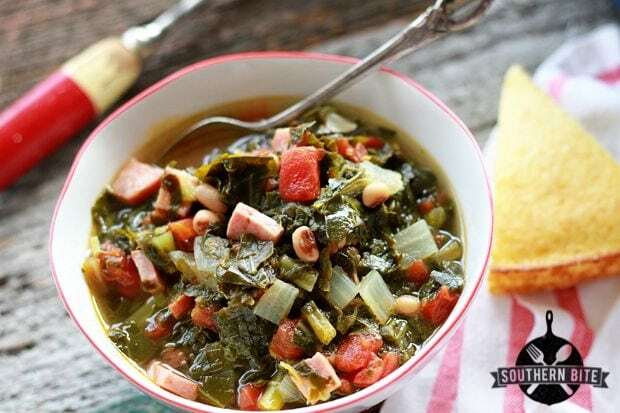 Potlikker Soup from Southern Bite looks ah-mazing! I have heard these Inside Out Grilled Cheese from The Country Cook are killer-good. 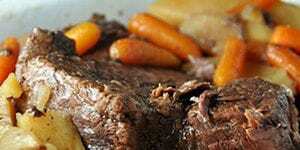 I am going to have to give them a try very soon! 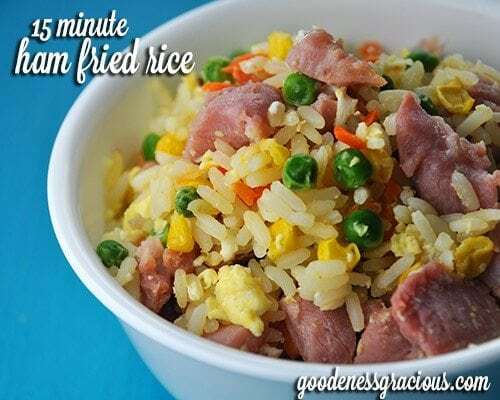 Our 15 Minute Ham Fried Rice is a quick version of the popular recipe. 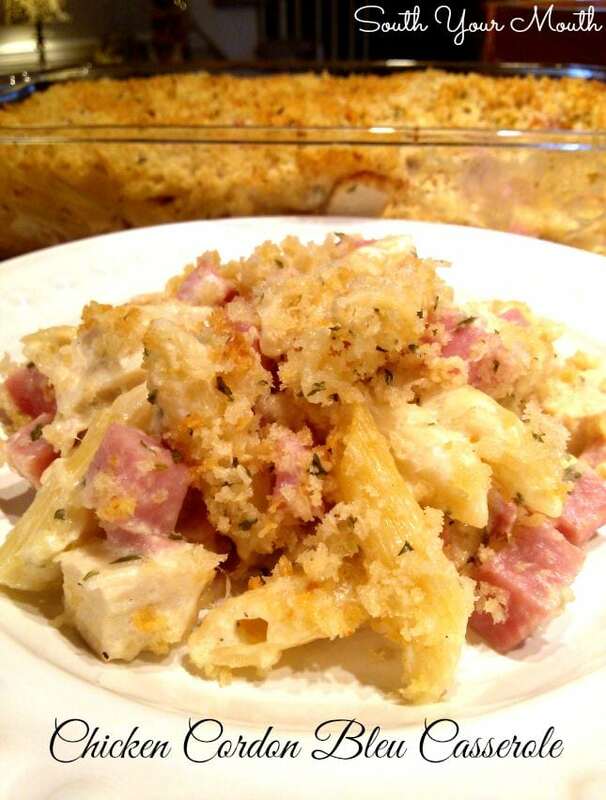 Chicken Cordon Bleu Casserole from South Your Mouth is the perfect leftover ham recipe! 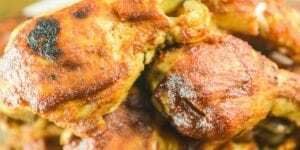 Country-Style Scalloped Potatoes is one of Aunt Lou’s specialties! 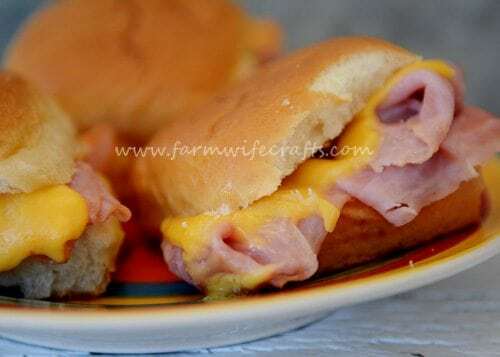 Mini Ham & Cheesewiches from The Farmwife Crafts will go over great with Miss Add! 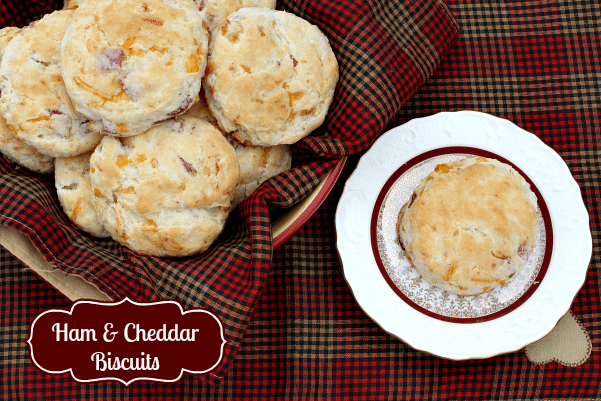 Ham & Cheddar Buttermilk Biscuits from Mommy’s Kitchen are such a great idea for leftovers! 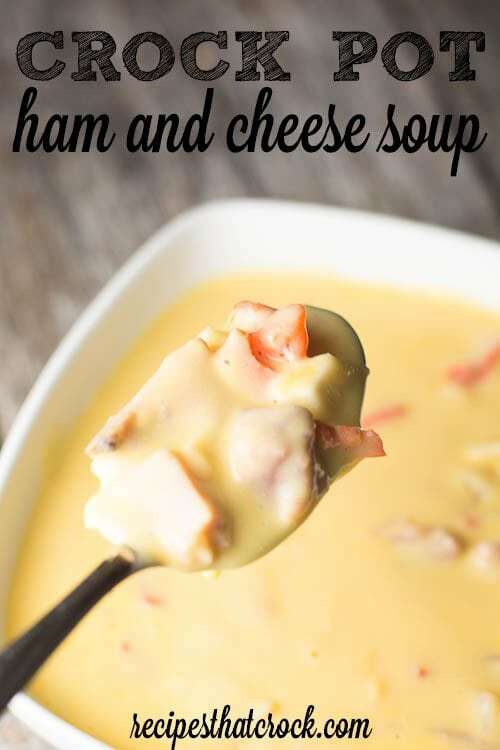 Crock Pot Ham and Cheese Soup will remind you a lot of O Charley’s Potato Soup only with ham instead! 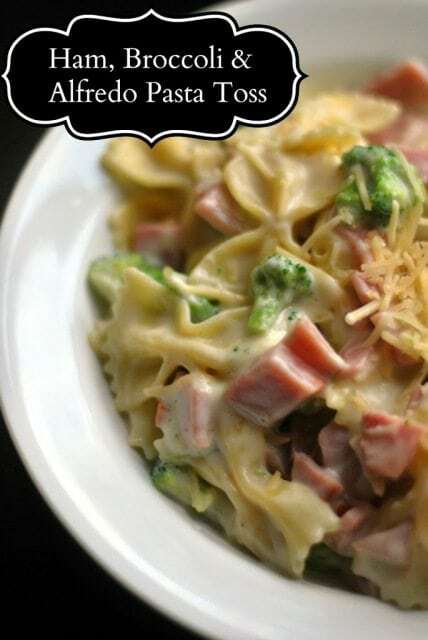 5 Ingredient Ham, Broccoli & Alfredo Pasta Toss from Aunt Bee’s Recipes looks like it is right up my alley! 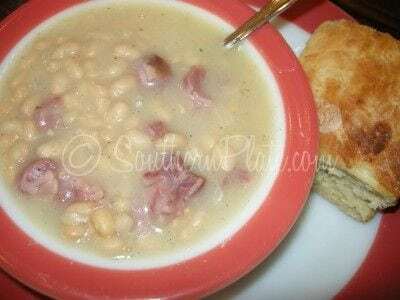 Shortcut Senate Bean Soup from Southern Plate is comfort in a bowl. 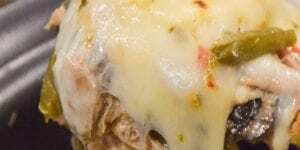 Freezer Breakfast Burritos are a staple in this house and a fantastic way to use up that leftover ham! 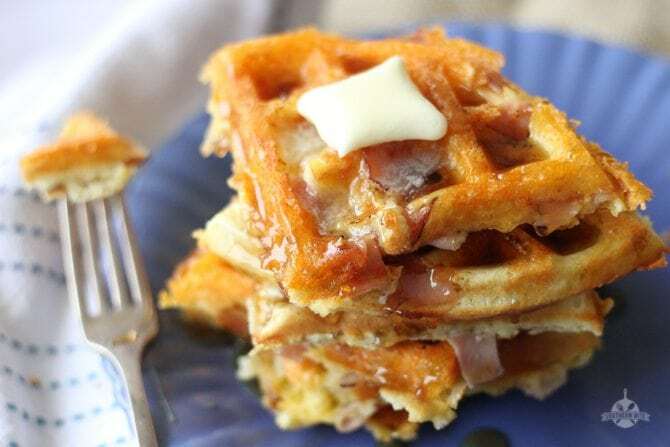 Ham and Cheese Waffles from Southern Bite look fantastic! 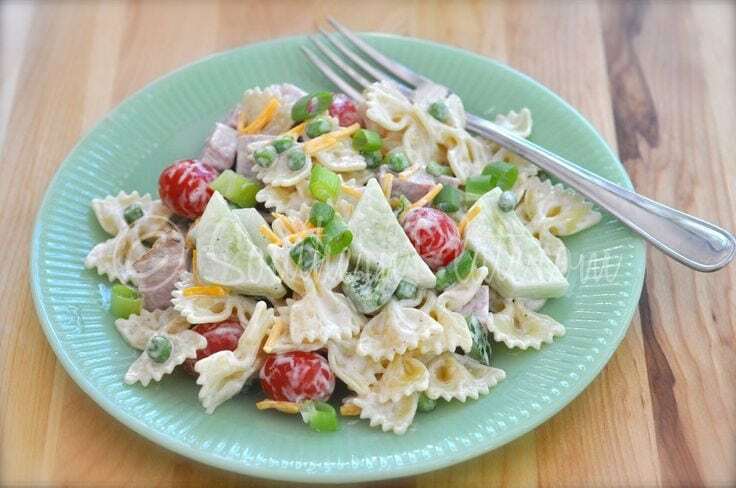 Smoked Ham & Veggies Pasta Salad from Southern Plate is such a great idea! 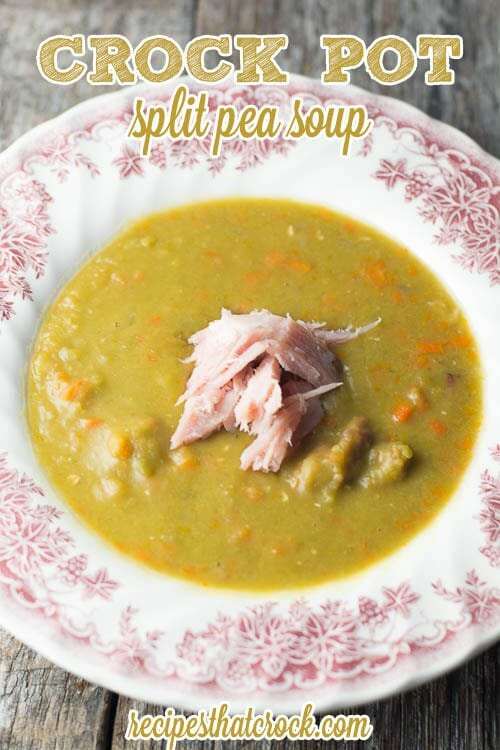 Crock Pot Split Pea Soup is classically simple! 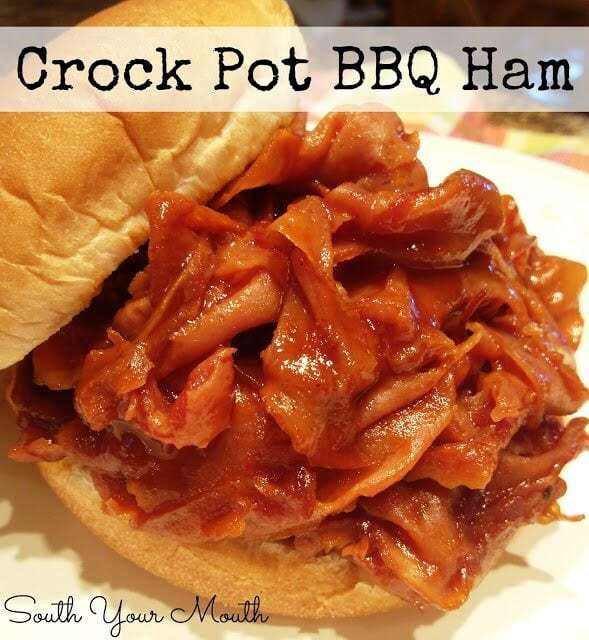 Crock Pot BBQ Ham Sandwiches from South Your Mouth are the perfect way to switch up the flavor with your ham dishes. 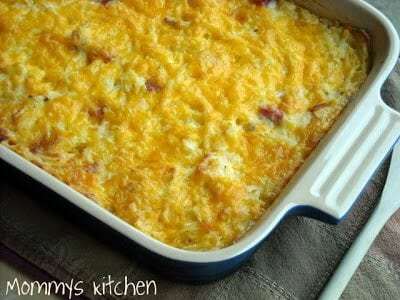 Cheesy Hashbrown Casserole with Ham from Mommy’s Kitchen feels like home! 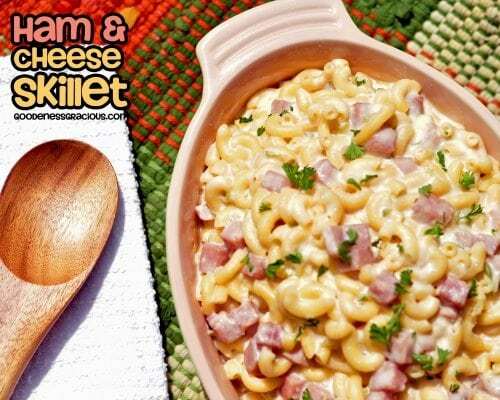 Ham & Cheese Skillet will have kids of all ages very happy. 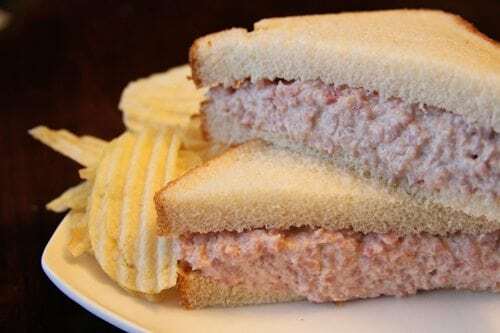 Deviled Ham from Southern Bite reminds me of church potlucks. 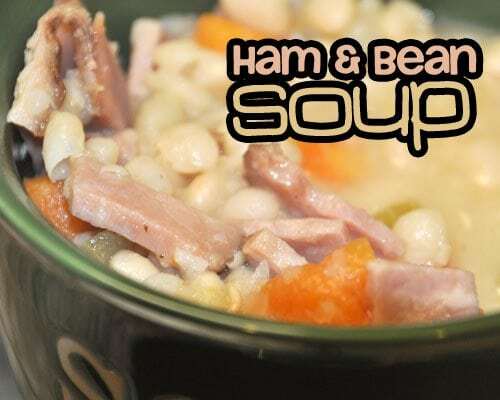 Ham and Bean Soup is one of my all time favorite soups. 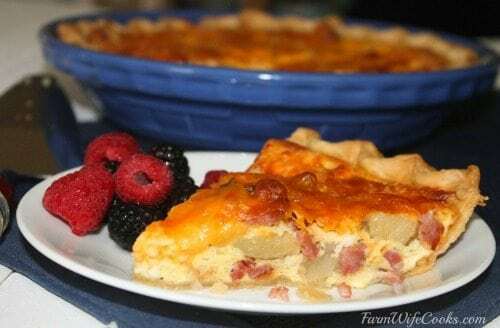 Ham, Potato and Cheddar Quiche from The Farmwife Cooks looks like the perfect way to start a morning. 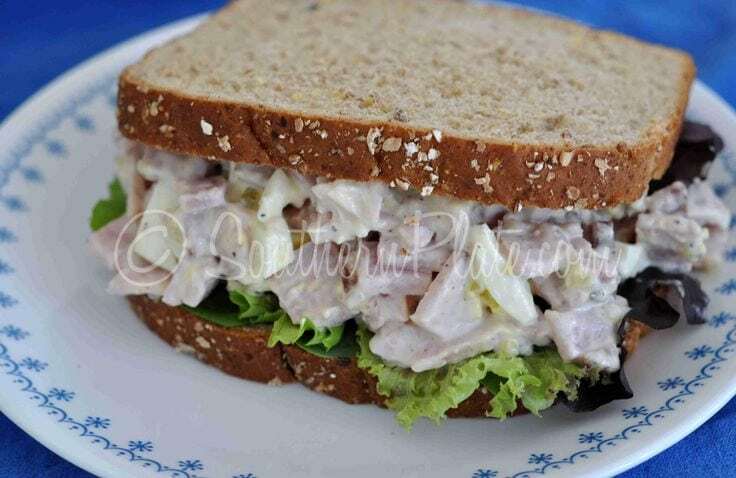 Ham Salad from South Your Mouth is another version of the classic favorite. 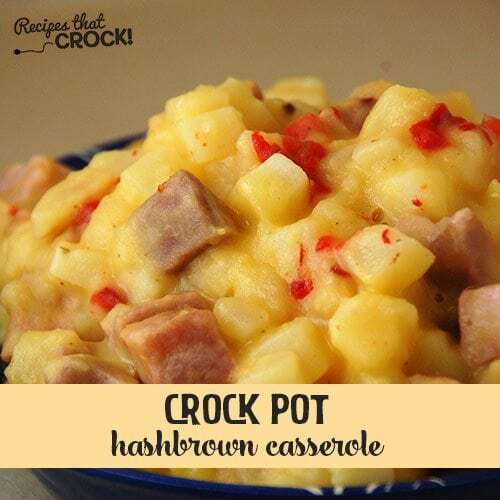 Crock Pot Hashbrown Casserole is another one of Aunt Lou’s favs! 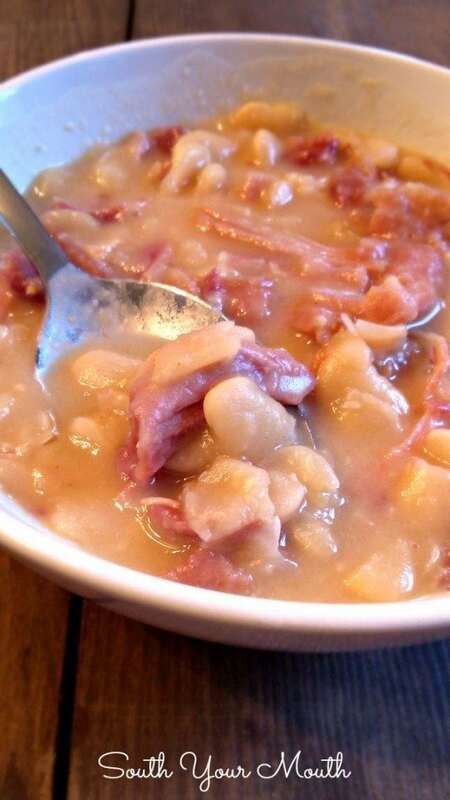 Ham and Beans from South Your Mouth looks soooo good. 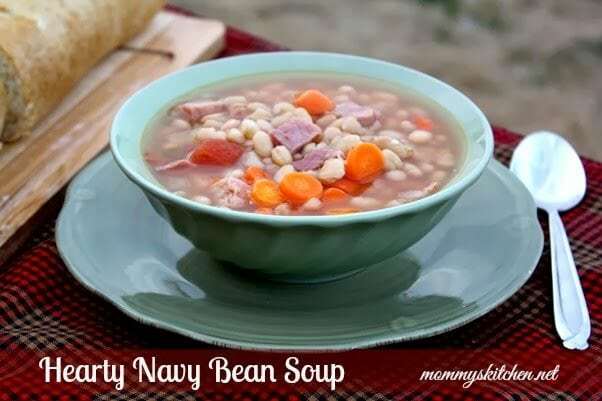 Hearty Navy Bean Soup from Mommy’s Kitchen is one that is on my list to try for sure. I love a good white bean soup. 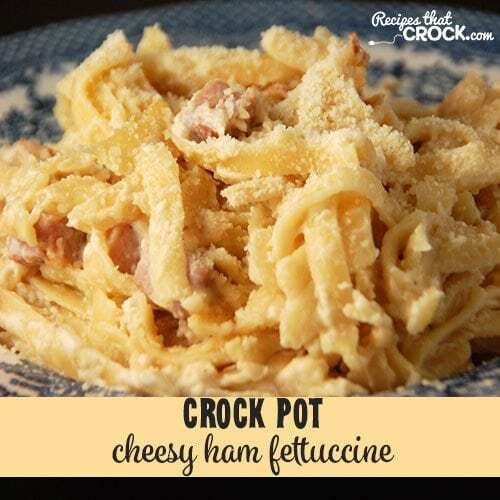 Aunt Lou raves about this Crock Pot Cheesy Ham Fettuccine. 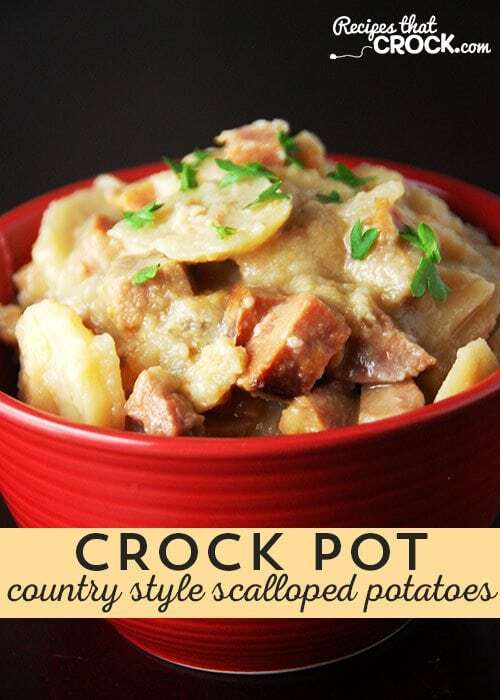 Crock Pot Potato & Ham Soup from The Country Cook is calling my name. No, really. 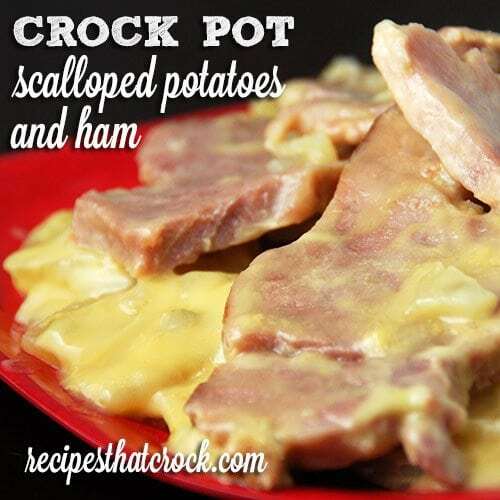 Crock Pot Scalloped Potatoes and Ham looks so good and tastes fantastic! 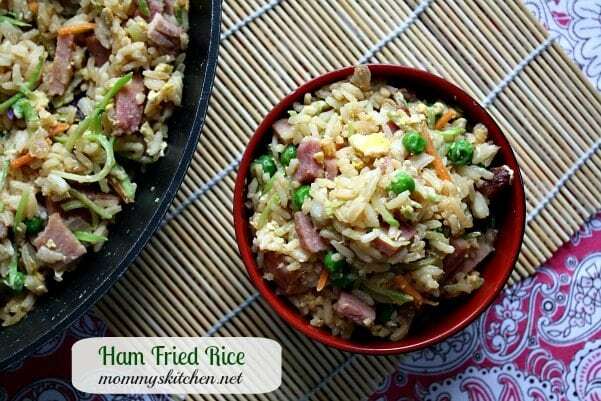 Ham Fried Rice from Mommy’s Kitchen is a flavorful version of this dish. Definitely the one I’d make for company. 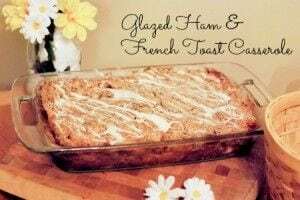 Overnight Glazed Ham & French Toast Casserole from Aunt Bee’s Recipes is on my must-try list! 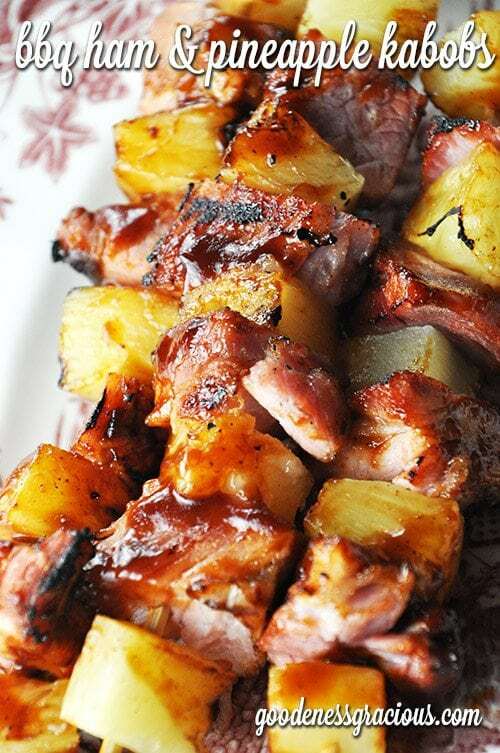 BBQ Ham & Pineapple Kabobs is one of our favorite ways to use up the last of the ham. There you have 35 ways to use leftover ham! 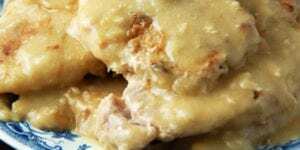 I hope you love these leftover ham recipes!! 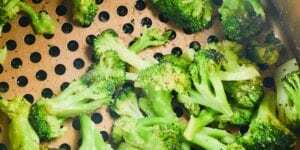 Make sure you pin this list to save for Thanksgiving, Christmas, New Years, Easter and every other occasion you might have leftover ham on your hands! 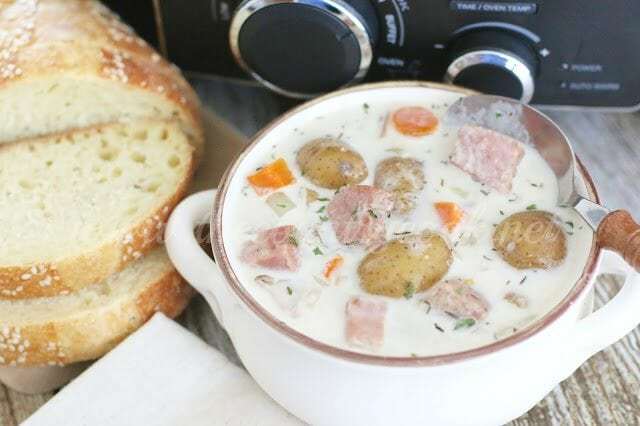 Hi Patricia- Like I said in the post, these recipes are on the site because “while all these recipes are not crock pot recipes, I assure you, in this house the ham itself did its time in the slow cooker.” Also– several of those ham leftover dishes are indeed slow cooker recipes. 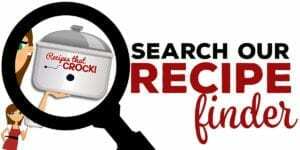 Additionally, while we want this site to be a resource for those that want to use it, if we see a recipe we want to share on our site– crock pot or not– we will share it. 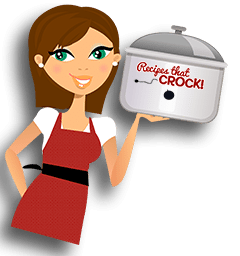 There are literally HUNDREDS of slow cooker recipes on this site for those that do not want anything but crock pot recipes. What a great roundup of ham recipes. 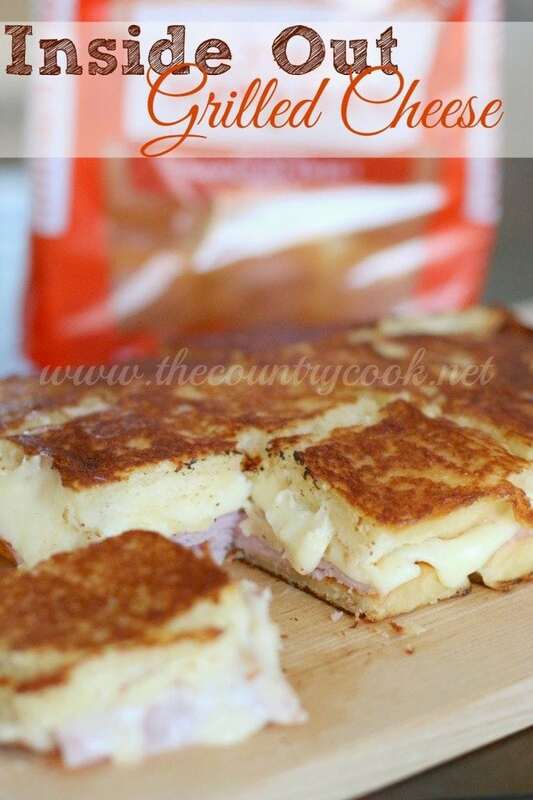 Ham is not one of my favorites, but this post might change my mind! Pinned for future meals. Thanks for sharing. Thanks so much Mary! That is very sweet of you!